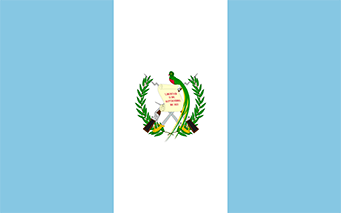 US citizens traveling for tourism or business for a stay up to 90 days do not need a visa for travel to Guatemala. A valid US Passport is required. A valid passport or a valid multiple entry visa to the United States. One photocopy of your multiple entry visa to the United States. Make a personal appearance at the nearest Consular Office of Guatemala in the United States to complete a visa application.